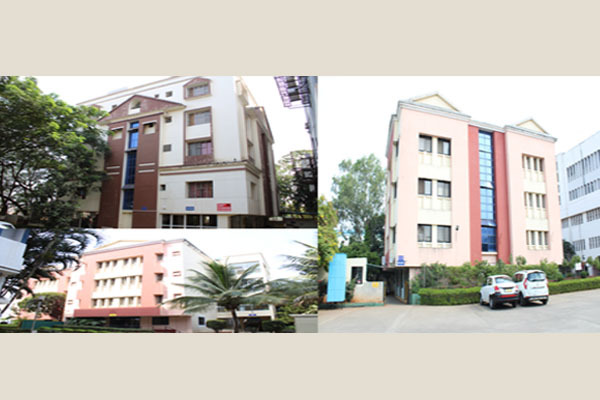 Symbiosis has residential campus at Nasik. 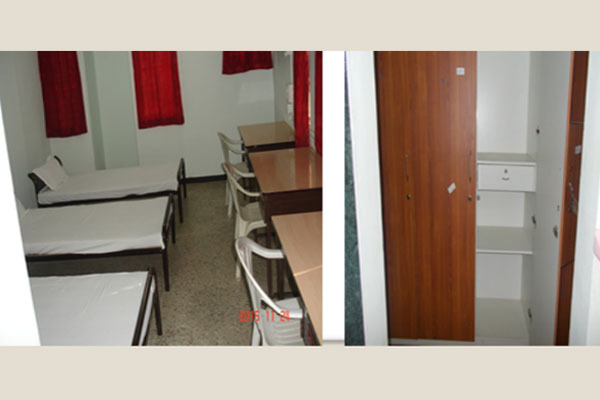 The hostel has semi furnished rooms for 69 girls as well as 207 similar rooms for boys. 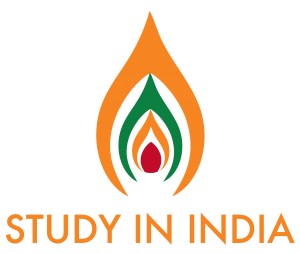 Hostel facility at the Nasik campus is available to students who have applied for courses at Symbiosis Institute of Operations Management (SIOM). Facilities available: Water Coolers, Water Purifier, Elevator, Power back up, Portable Fire Extinguisher, Iron & Table, Laundry, Refrigerators, Induction Stove, Easy Dry System, Study Tables, General Stores & Stationary Shop, Solar & heat Pump, Housekeeping Services, Security Services, Modern Cafeteria & New Student Mess, Indore Sports Complex & Sports Store, Sports Facilities for Boys & Girls Differently Abled Room, Power points next to each Bed, RWC- Yoga / Aerobics / Zumba Center, Healthy Stress Buster Pets, TVs and Projection System for Students.